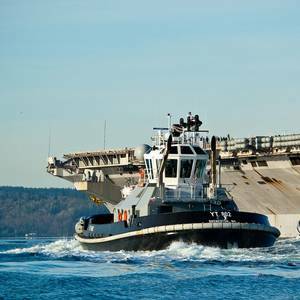 While General Dynamics (GD) is diverse, several significant shipbuilding projects helped to drive Q3 2018 earnings up 13.1% GD reported third-quarter 2018 earnings from continuing operations of $864 million, a 13.1 percent increase over third-quarter 2017. 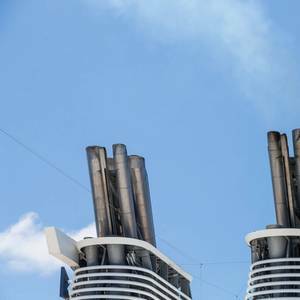 Revenue increased 20 percent to $9.1 billion. 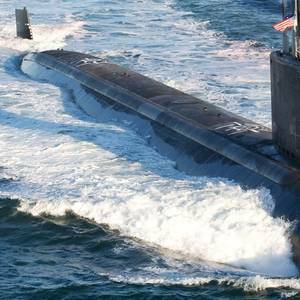 The U.S. Navy accepted delivery of the 17th submarine of the Virginia class, the future USS South Dakota (SSN 790), on September 24.The next-generation attack submarine began construction in 2013 and is scheduled to be commissioned in early 2019.South Dakota is the seventh Virginia-class Block III submarine. 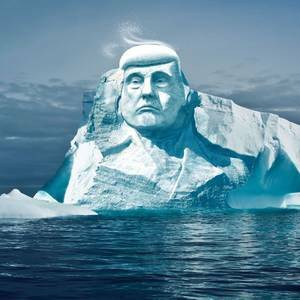 President Donald Trump reportedly told South Dakota Representative Kristi Noem it is dream to be added to Mount Rushmore.There might not be space for the 45th American president’s likeness alongside some of his most immortal predecessors on Mount Rushmore, but a group of Finnish environmentalists say they want to fulfill Trump’s dream in a different sort of way. 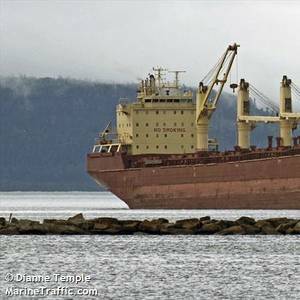 The first ‘saltie’ of the 2018 commercial navigation season is on its way to the Port of Duluth-Superior. The 656-foot bulk carrier Federal Weser is scheduled to pass beneath Duluth’s Aerial Lift Bridge by 10 p.m. tonight and is expected to start loading Monday morning at the CHS terminal on the Superior side of the harbor. 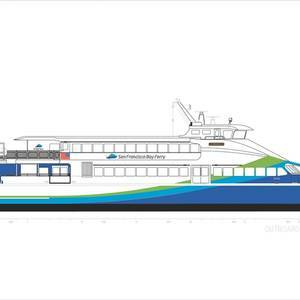 The San Francisco Bay Area Water Emergency Transportation Authority (WETA) has welcomed Pyxis, a new 445-passenger ferry, into the San Francisco Bay Ferry fleet.Pyxis is the first new vessel added to Vallejo ferry service in some 15 years, said a release from the public transit passenger ferry service in the San Francisco Bay. USS South Dakota was officially commissioned in Groton, Connecticut. With the sound of a horn, South Dakota’s naval legacy entered a new chapter. The submarine was officially christened and is now ready to serve on the high seas.Gov. Kristi Noem, Sen. Mike Rounds and Rep. Dusty Johnson attended the ceremony Saturday morning. The U.S. Navy will commission its newest fast attack submarine, the future USS Indiana (SSN 789), during a 10 a.m. (EDT) ceremony today (Saturday, Sept. 29), at the Navy Port at Cape Canaveral Air Force Station in Port Canaveral, Florida.The principal speaker will be U.S. Representative Jim Banks from Indiana. Diane Donald, wife of retired Adm. Kirkland H.